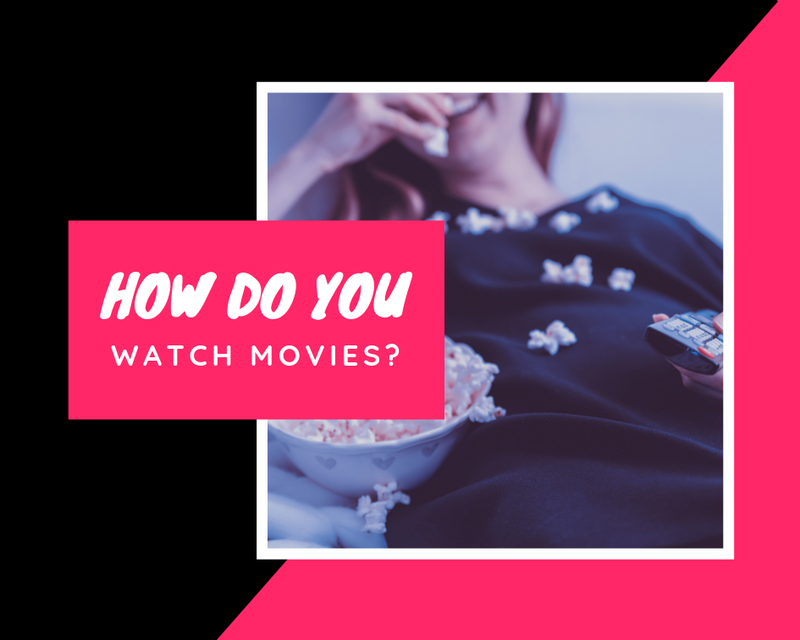 Home » » How Do You Watch Movies? Most people don’t watch movies when it comes to learning and improving English Pronunciation. However, watching movies is a great way to figure out all kinds of words you mispronounce. And it’s time for you to stop seeing movies as a hobby or watching movies only as a way to spend quality time with your loved ones. Movies provide plenty of tools to effectively improve your English pronunciation, vocabulary, and grammar. I suggest you choose movies with a watch with subtitles or you can download a correct subtitle for any movie of your choice. And I will recommend @english.with.cinema on Instagram just for you! She has an excerpt from different movies with subtitles you could learn from.